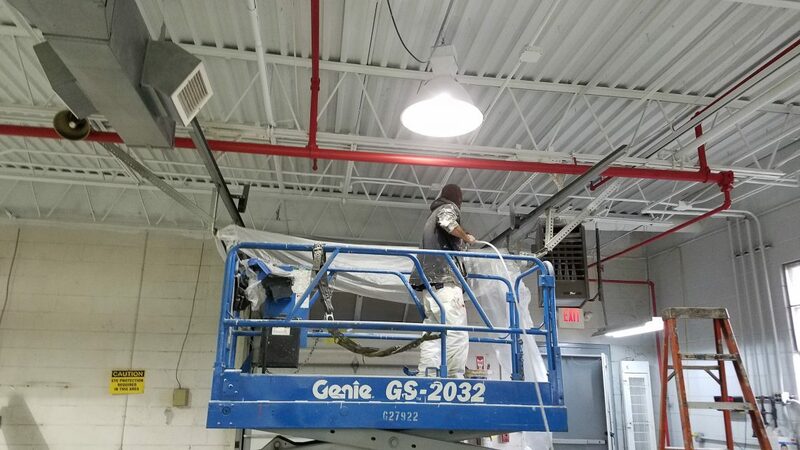 Over the years we have painted many steel deck ceilings A.K.A. open deck ceilings. We often have to paint piping with these type of projects. 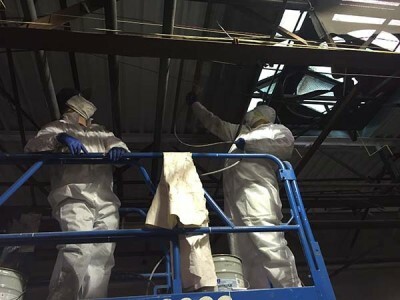 The expert painters at DJs are equipped with the skills and tools to efficiently complete all types and sizes of steel deck / open deck ceiling projects.